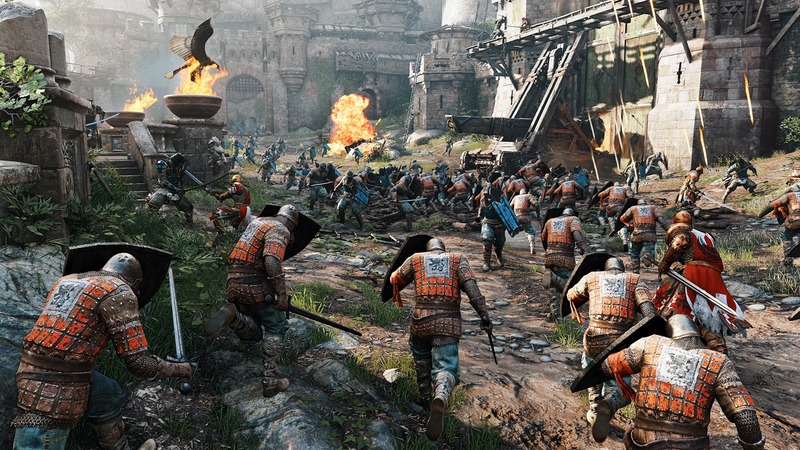 Straight from E3 2015 watch the first multiplayer gameplay trailer of For Honor, a fast-paced competitive experience mixing skill, strategy and team play with visceral melee combat. 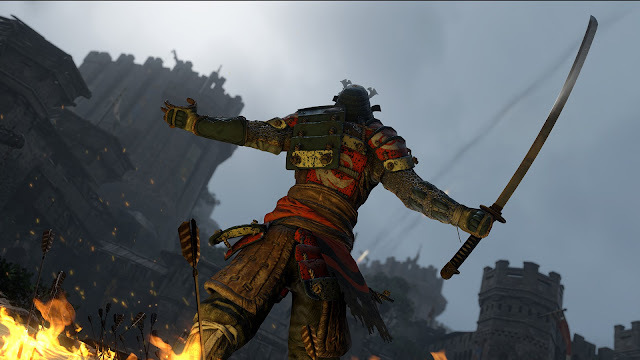 Choose among three warrior legacies: Samurai, Vikings or Knights. 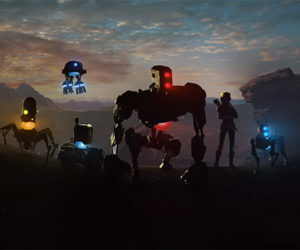 In the heat of battle, coordination and communication within your band of warriors will make all the difference as you support allies, capture control points, and slaughter enemies. 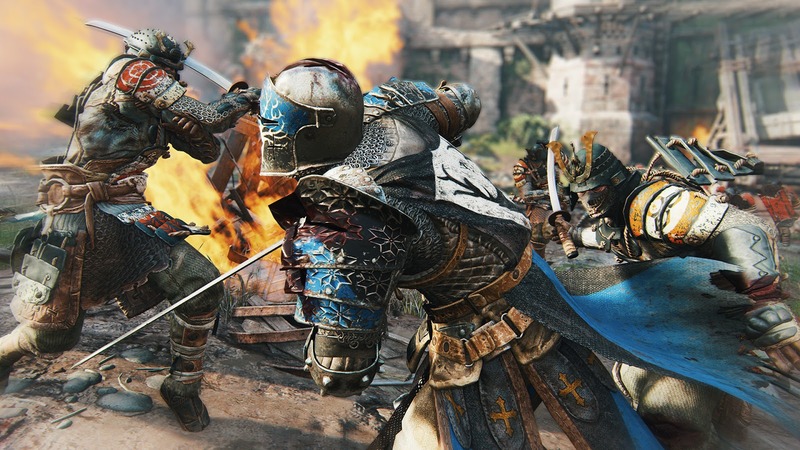 For Honor will be available on Xbox One, PlayStation 4, and Windows PC.